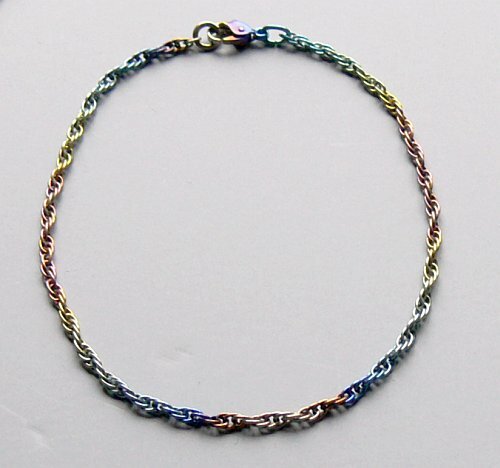 MrTitanium: Item: 2mm Double Serpentine Titanium Chain. ChS2: 2mm Double Serpentine Titanium Chain. A classic and elegant style, moves nicely with its double interlocked links.